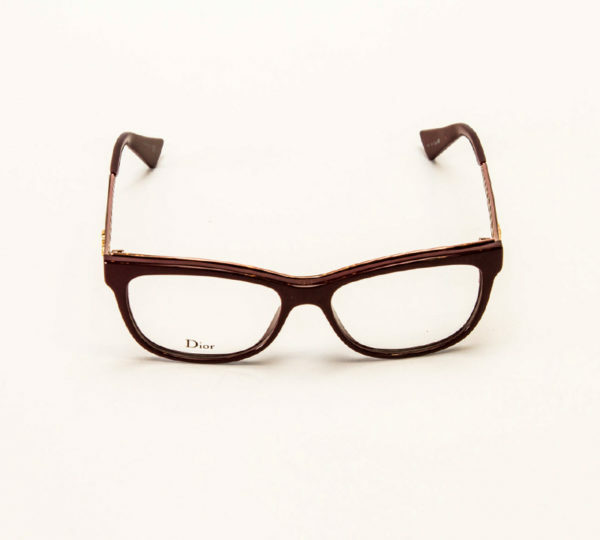 Available in a range of colours, these rectangular shaped Dior frames combine a traditional shape with unique details down the legs. Our glasses are fitted with lenses manufactured in our Scottish lab based in Aberdeen and are hand finished in-house to ensure you get the perfect fit. 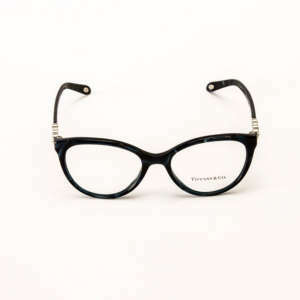 We carry a wide selection of designer frames straight from the catwalk. 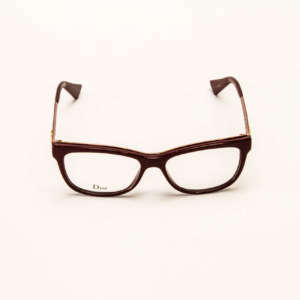 Only the highest quality frames make it into our collections. We pride ourselves on delivering the best customer service. From your initial consultation, through to any aftercare you can trust 20 20 Opticians.